We recently took delivery of the new DJI Mavic 2 Pro to complement our Cinestar 8 rig. The Mavic 2 Pro provides us with an extremely portable aerial platform which is also very quick and easy to deploy. Despite being so small and agile the Mavic 2 Pro boasts a high quality Hasselblad camera capable of shooting 4K UHD at 100mbps in 10 bit D Log-M using the H.265 codec. It can also shoot HD at up to 120fps. The Mavic 2 Pro also boasts high quality 20MP stills. In addition the Mavic 2 Pro has several intelligent shooting modes including Active Track and Hyperlapse, amongst others. 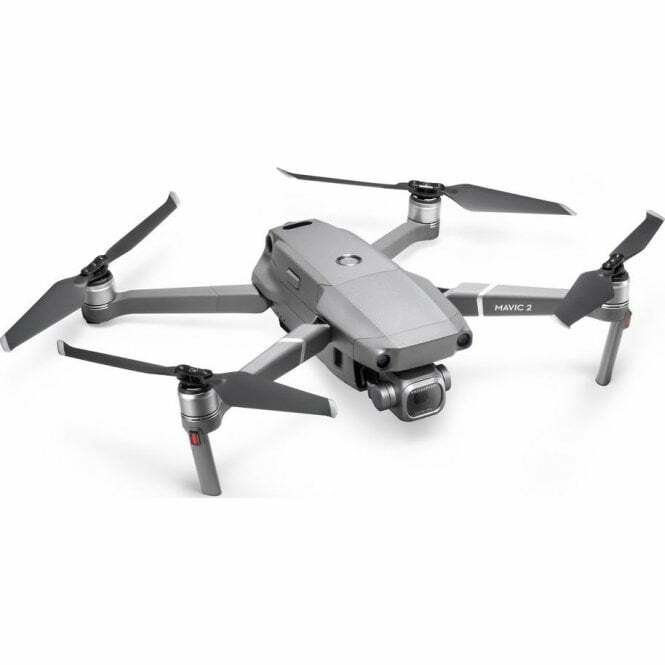 Being a single person operation this compact drone provides a very cost effective solution for many applications from promotional shoots to 2D and 3D mapping projects. Please contact us for a detailed quote tailored to your requirements.